Photo by Kelby Lorenz The runners were able to take a breath and enjoy the completion of the race during the awards ceremony. 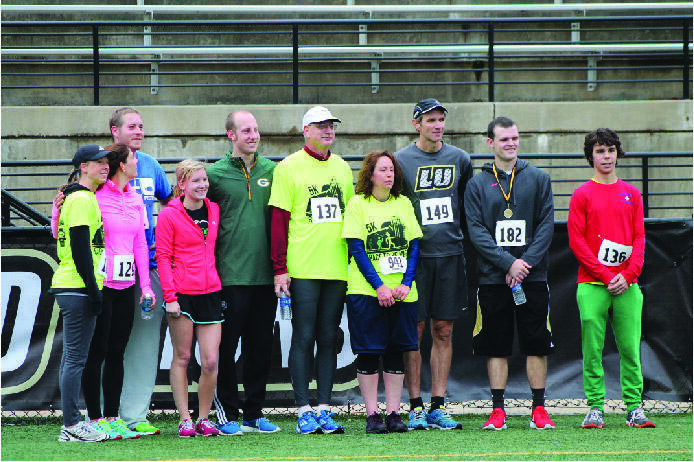 The weather on Saturday morning may have been chilly and gray, but the participants in Homecoming’s annual “5K Race To Be King” were excited and ready to run. 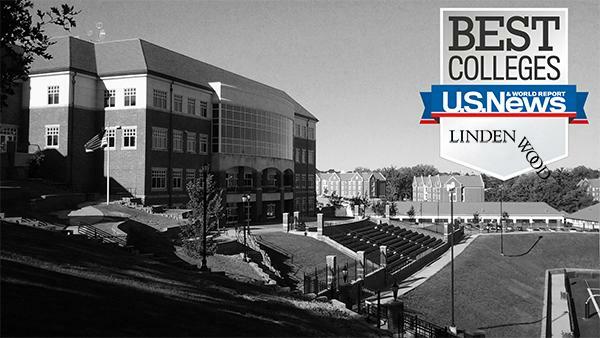 At 8:30 a.m. behind Roemer, the runners began their trek across campus to the 50 yd. line inside Hunter Stadium. Almost as quickly as it began, the runners made their way inside the stadium, crossing the finish line.